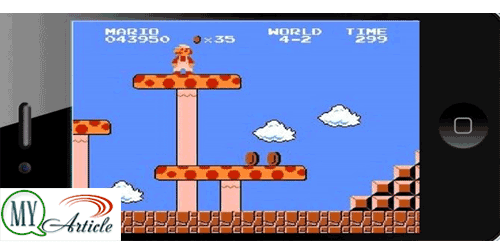 Nintendo earlier this week rumored to be releasing the game Super Mario to the smartphone. To realize this step, Nintendo reported to have formed a partnership with DeNA, a Japanese game company, as reported by VR-Zone (22/3). Step cooperation with DeNA itself is done to re-invigorating the rumored Nintendo's financial condition continued to decline in recent years. However, although the game will release Super Mario to smartphone or tablet, will not mean the game will soon be found in the Google Play Store or the Apple App Store for a while after it was released on the market. Strong expected if this game will be present to form cloud gaming, which the user must first sign up for a Nintendo platform first. For a time his own release, Nintendo probably will release the classic game which was first released 30 years ago this to a smartphone in early next year.